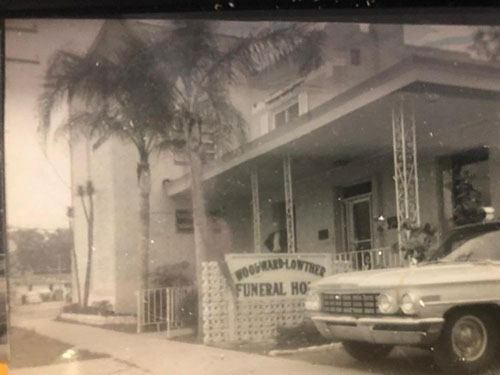 Woodward Funeral Homes and Cremation Services has been serving Daytona Beach and Ormond Beach area families since 1954. We are honored to be a part of the rich history of this community and plan to be a part of it for many years to come. 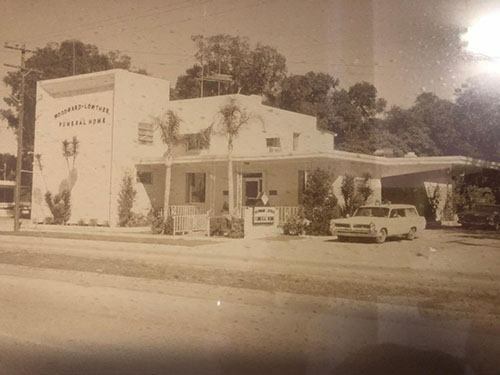 Our dedication to the highest quality of care and personal service is the heritage of the Woodward family. Now the second and third generations of Woodwards are dedicated to continuing Dale's tradition of providing comfort, understanding, and professional service to the entire community. Many of the funeral homes in the area advertise being family owned. The difference is they have been owned by numerous families over the years. 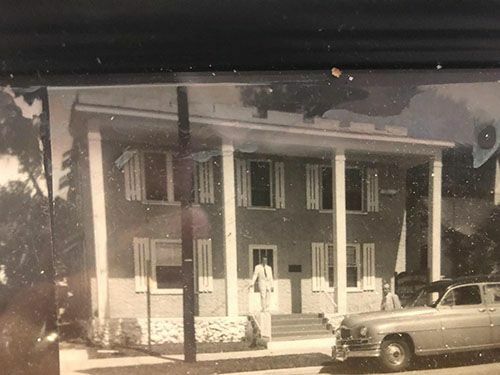 Woodward Funeral Homes are not just family owned and operated, we are the same family that has been serving the Halifax area for over 50 years, now in our third generation. For those who choose cremation we offer a variety of options. Because we are committed to quality and reliable service our crematory is fully licensed and state of the art, privately owned and conveniently located. We maintain an open door policy and encourage you to stop in and tour our facility. Woodward Funeral Homes has two locations where family and staff offer their expertise in arranging for every aspect in an honest, professional, and caring way. Whether for local burial, veterans services, cremation options, memorial services or worldwide needs. Our family is here for your family. 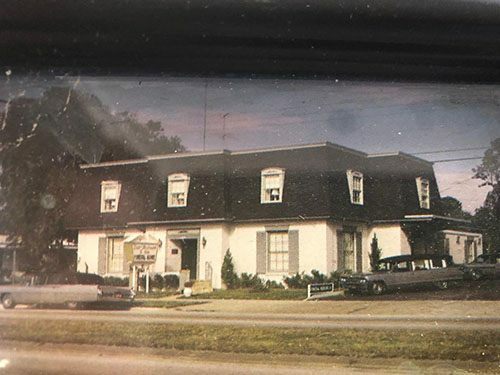 Our commitment to you is that we will always do more than you would expect so we can continue to carry on the tradition which began over a half a century ago.